The staffing industry is on track to generate a projected $142 billion in North America alone in 2016. 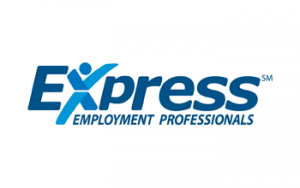 Express Employment Professionals reached $3 billion in sales in 2015 and is ranked as the No.1 staffing franchise in the Entrepreneur 500. Our start-up offices average more than $1 million in sales in their first year, with mature offices averaging $5.6 million annually. * Plus, as an Express franchise owner, you control your life with flexible weekday hours in a professional business setting. 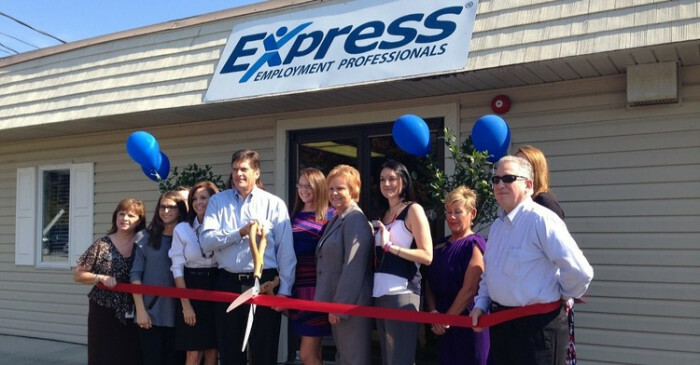 Express is a growing franchise with more than 760 locations and 33 years of experience. Ranked #1 in the Staffing Industry category and #66 overall in the Entrepreneur Franchise 500 (2016). 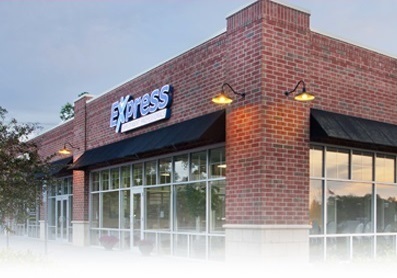 Rated a World-Class Franchise, Express received a 99% rating from franchisees on the quality of the Express franchise system (2006-2016). 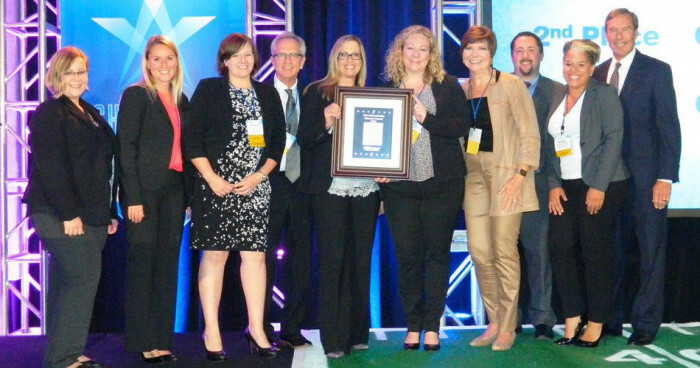 Best of Staffing Client Award, Inavero in partnership with CareerBuilder (2011-2015). Fastest Growing Franchises, Entrepreneur (2013-2015). Hall of Fame Inductee, International Franchise Association (2010). Total investment: $120,000 to $196,000. In 2015, the average mature Express franchise territory generated $5.6 million in annual sales. New owners generate an average of $135,000 in revenue each month by the 12th month of operation, and $179,000 in monthly revenue by their 24th month. Express franchisees paid an average royalty of just 8.1% in 2015. *For franchises open more than two years, average sales per territory in 2015 were $5,658,388. 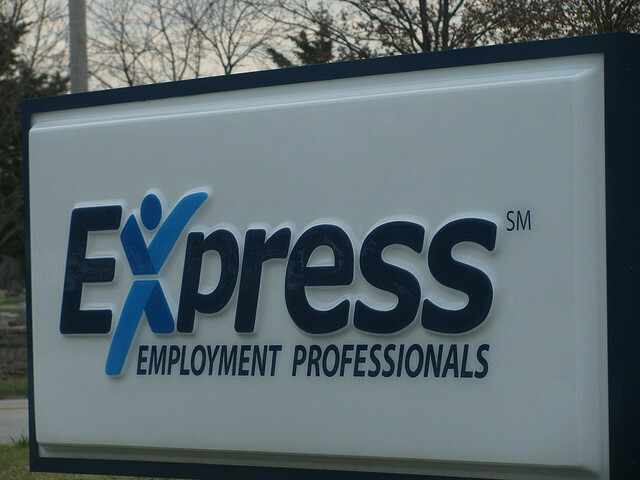 First year offices averaged $1,166,156 according to Item 19 in the Express Franchise Disclosure Document. We offer more than just operational support to our franchisees. 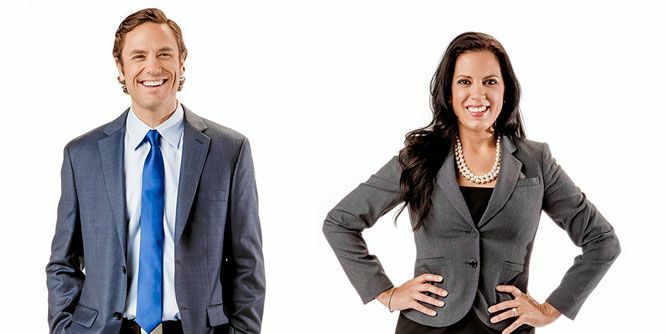 By providing multi-step marketing campaigns, sales training and public relations assistance, our franchise owners are able to focus on growing their business. Express also offers annual regional and international live training events, as well as continual education for staff and owners via our online university. 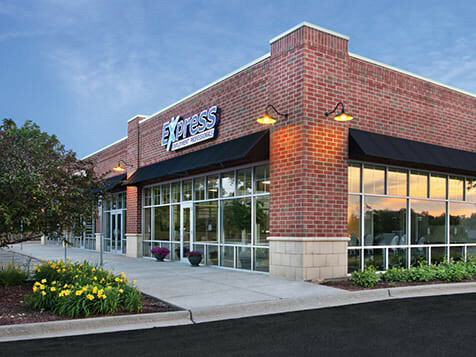 Express offers franchisees two ownership models. The Core Model requires an investment ranging from $120,000 to $140,000 and an active role in new business development by the franchise owner. The Professional Market Model requires an investment ranging from $170,000 to $196,000 and applies to pre-designated territories with a high propensity for professional staffing. In this model owners attend customized training and will manage a recruiting staff of two, unlike a traditional office with one person in this role. In both models, our franchisees enjoy the opportunity to own a business, while having a life outside of the office with time to enjoy friends and family. 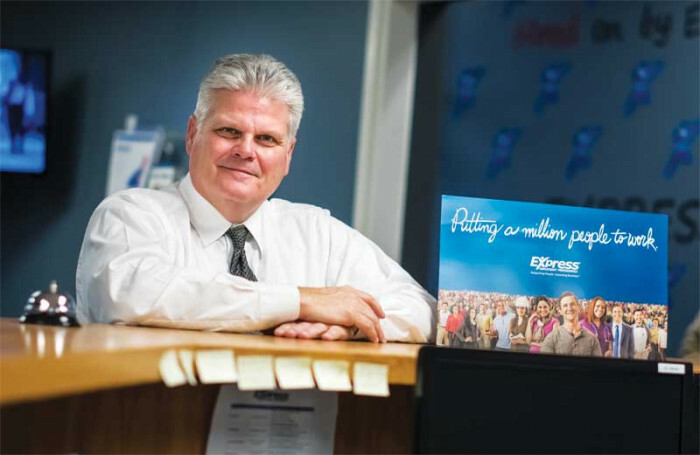 Successful Express franchisees come from diverse backgrounds, including senior business management, sales, finance, communications, marketing, manufacturing, IT, banking, education and human resources. Our owner-operator business model lets you create your own definition of success. Design your Express office around your strengths – what engages, excites and challenges you.